Neither WE nor any third parties provide any warranty or guarantee as to the accuracy, completeness or suitability of the information found on this website for any particular purpose. YOU acknowledge that such information may contain inaccuracies or errors and WE expressly exclude liability for any such inaccuracies or errors to the fullest extent permitted by law. 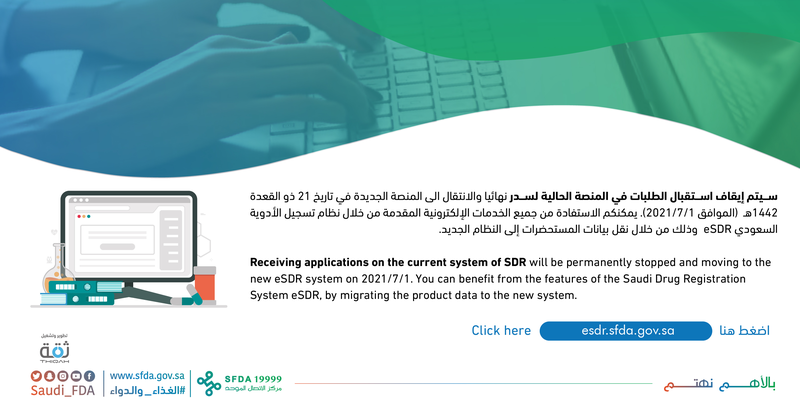 YOU may not create a link to this website from another website or document without prior written consent from SDR owner.